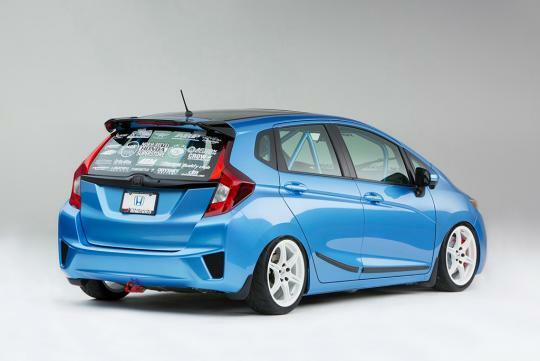 Honda's Fit/Jazz has always been a local favourite in the hatchback class since its first generation here and after reviewing it, we believe it would stay this way for this generation too. 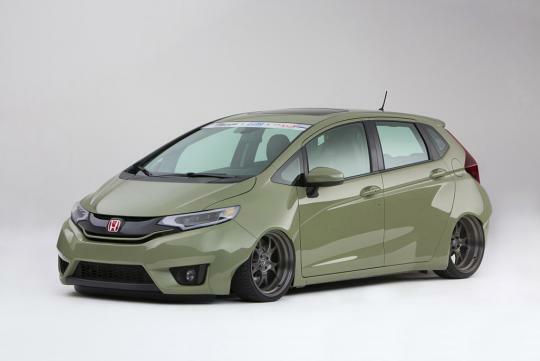 So for those who have bought one, here are some ideas from the SEMA 2014 show on how you can modify/personalise your new Fit/Jazz. 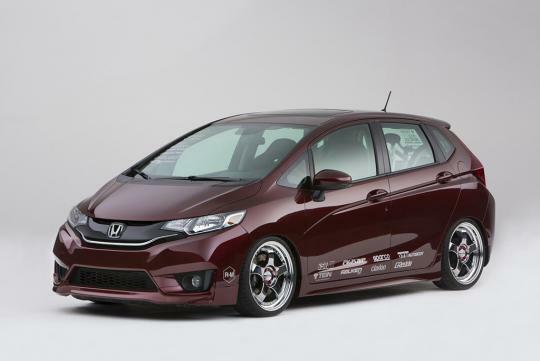 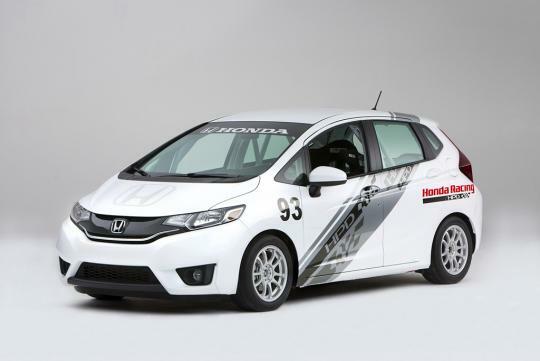 By the way, the Fit/Jazz is also dubbed this year's 'Hottest Sport Compact' at the show. 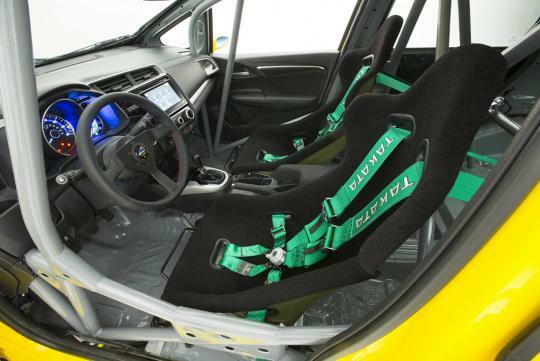 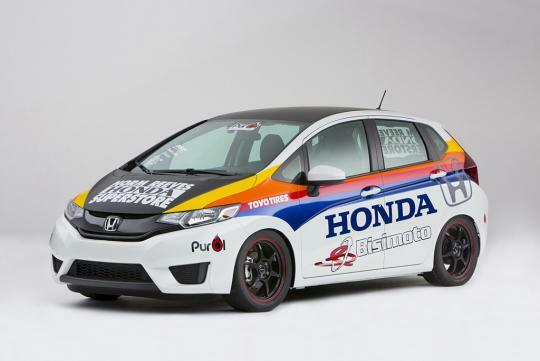 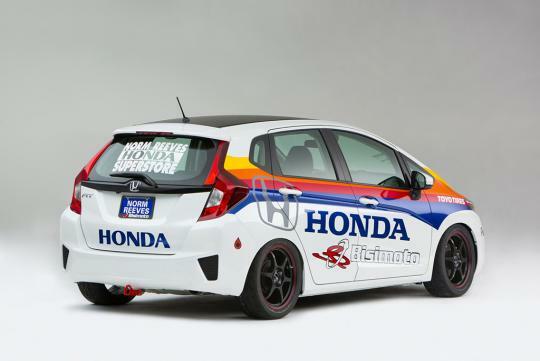 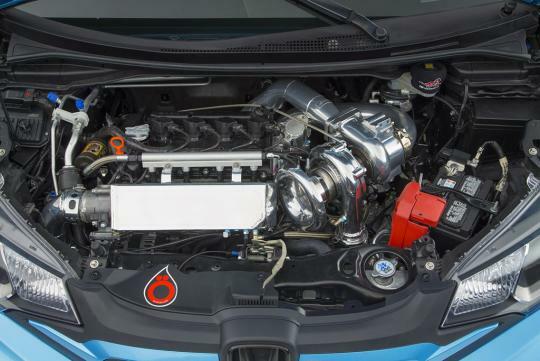 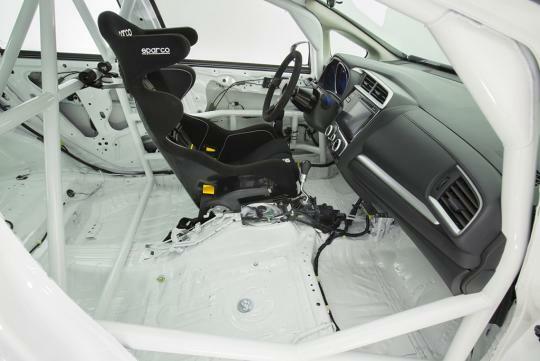 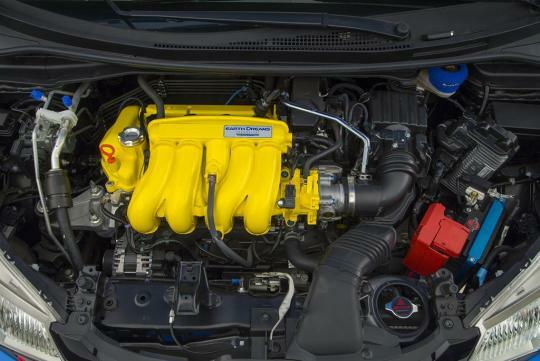 Bismoto 2015 Honda Fit Turbo. 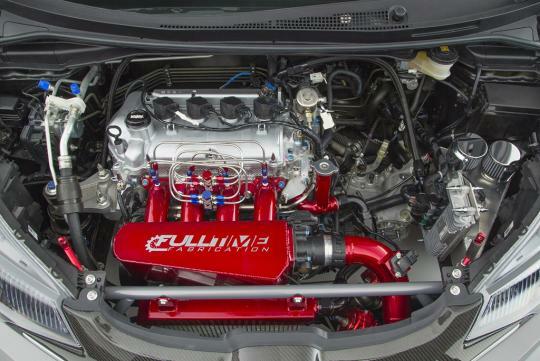 Yup it has a Turbo! 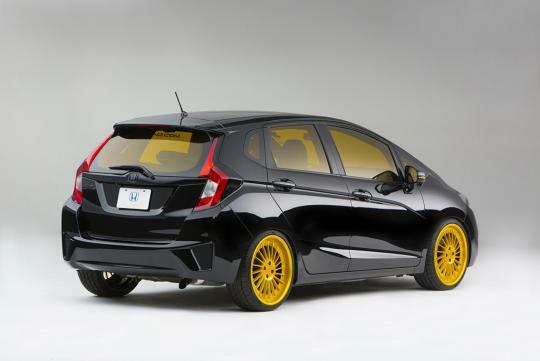 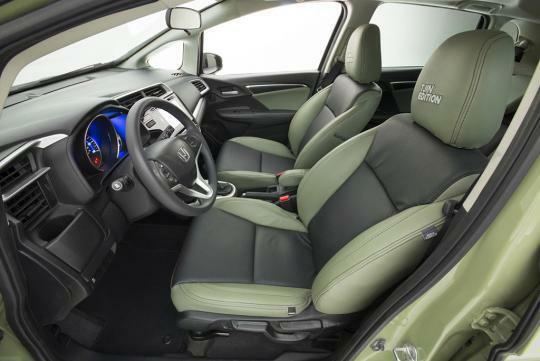 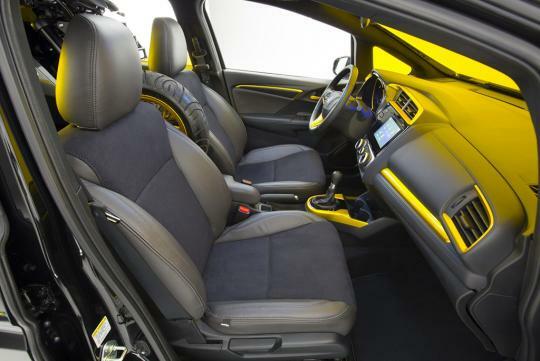 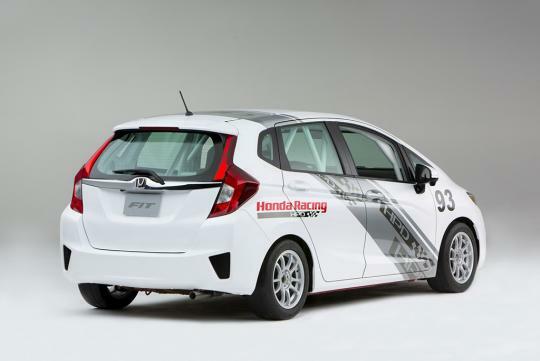 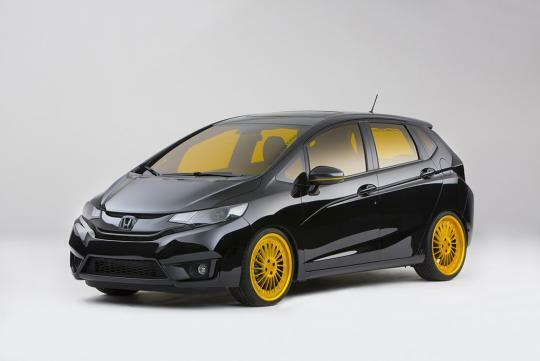 Kylie Tijin Special Edition 2015 Honda Fit. 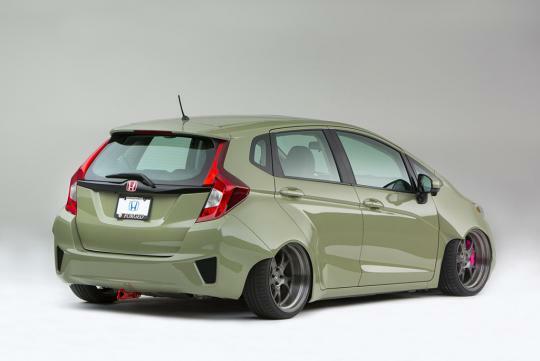 This Fit was voted the fans' favourite in show when Honda ran an online challenge between the above tuners. 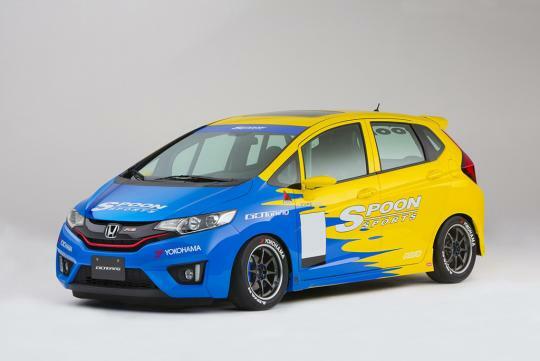 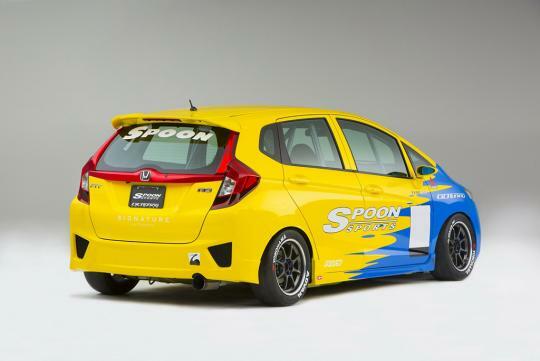 I like the green paint but my perosnal favourite would be Spoon Sports's Fit. 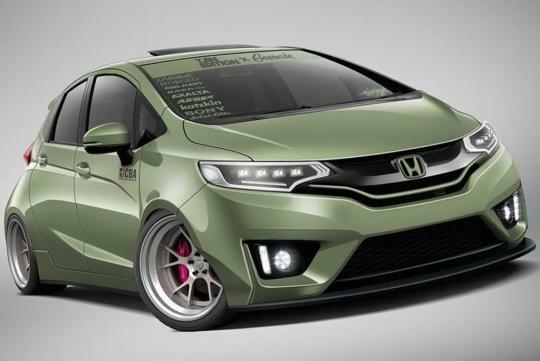 All not lta friendly except kontrabrand, wc may suit atas ones. 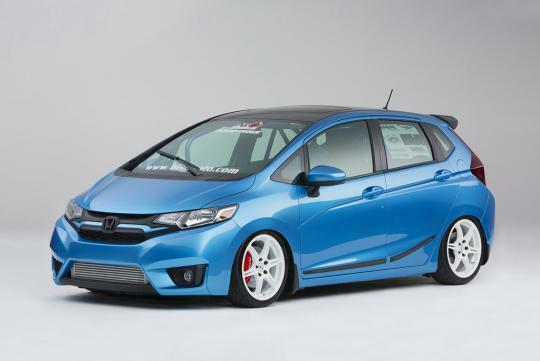 How can it be the 'Hottest Sport Compact' when the stock models has never ever been sporty at all (except for tuner/concept models with added turbo)?